Madison’s food scene represents myriad ethnic and international cuisines, but falls short in embodying the diversity of America’s own regional cooking. Sweet Tea, which opened in 2010, delivers what was once a sorely missed cuisine in Madison: southern soul food. Sweet Tea brings soul food to the heart of Madison in the most authentic way. Distinct from barbecue or generic comfort food, soul food originates in the South and is known for being served in generous portions, not skimping on calories and keeping people full for hours. 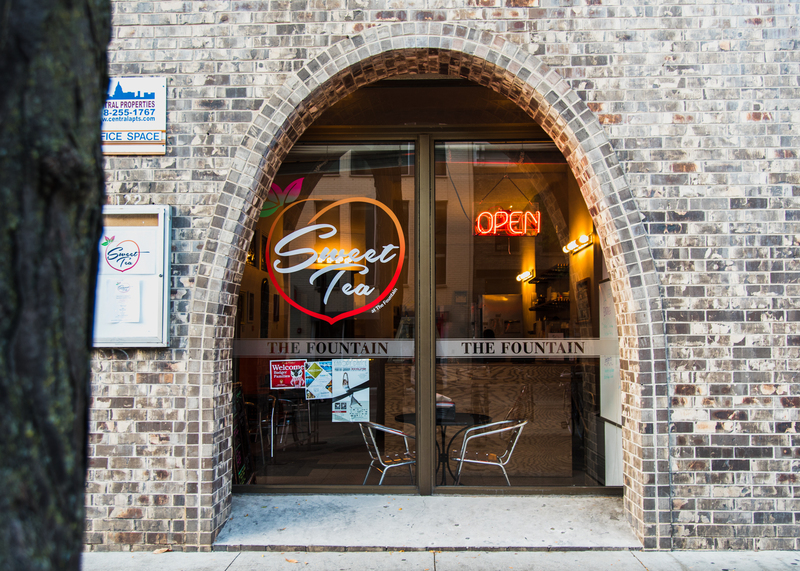 Sweet Tea is situated in front of The Fountain, a popular bar on State Street, yet few people know about it. That’s too bad, because Sweet Tea deserves much more attention than it is getting. The recognizable dishes that Sweet Tea serves up are reminiscent of Wisconsin’s own high meat, high carb diet. 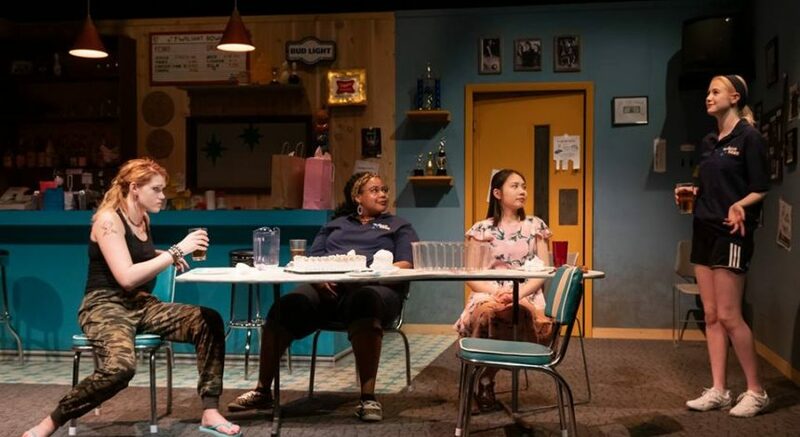 But instead of brats or cream puffs, Sweet Tea brings pork chops and smothered potatoes to the city, along with many more southern dishes for Madison to try. One favorite they serve is their baked chicken drumsticks, served shiny with grease and flavor falling off the bone, pairing perfectly with their creamed corn, peppery and cooked to just the right soft consistency. Other flavor packed sides like rice and gravy and mac and cheese compliment the meat focused entrees. The restaurant also serves up classic Southern dishes like fried chicken, creamed corn and rice and gravy, and the menu changes daily to keep customers on their toes. For those who don’t like surprises, the menu is posted on their Facebook wall and written on a sign outside their door. The food is cheap for the hearty proportions they dish up, and the Styrofoam boxes they serve it in are charming in a no frills way. The restaurant itself fits only three tables and an essentially non-existent atmosphere, leaving its standout food to do the talking. It’s easy to tell that the food is cooked the right way with no skimping on the flavor. Everything is made wholeheartedly and gives Madison a touch of what it has been missing in its food scene. The food is rich and substantial enough to power a long night of studying or a jam-packed game day. The only current downfall of Sweet Tea is its lack of reputation, something that will change with time. With food as satisfying as it serves, Sweet Tea should be a top destination for college students looking for a deal and anyone seeking authentic soul food.